People always like and appreciate excellence in your work, so what would you do to provide your website users an amazing experience when visiting your website? Definitely, you will test your web development efforts to check the perfection. And if you really want to improve the quality of your website, you should make use of automated testing for this purpose. Test automation or automation testing is something great that offers a lot of benefits for app testing, software testing or website testing to check whether it is working properly or not. What is automated testing or test automation? As its title shows that it is something automatic, automated testing is the process of website or software testing with help of specific tools to control test execution process as well as to compare the results with expected outcomes. Testing process via test automation is done automatically with tiny or no involvement of the experts. Automated testing usually accomplished with some additional testing features to get accurate outcomes that can be hard to perform testing process manually. Since this type of testing is always completed via different automation testing tools, less time is required to accomplish a test even without spending a lot of energy and efforts. Majority of web development agencies are still running tests for their projects manually due to the lack of know-how regarding how to participate in automation testing in different web development projects. Due to the whole automatic process in test automation, it is considered as a relief for validation during several phases of a web development project or task. Automated testing is a great way to improve communication among concerns such as web developers, designers, project owners and other individuals to get the things right quickly. In this way, a web development team can ensure efficiency and quality in their work to provide quality services to their clients. Due to the automated testing, you can quickly find bugs and errors in web development project to make it seamless. In this way, it can save a lot of time and energy of the developers to provide more quality work in less time. 3- It is time-saving as wellDo you believe that you can run a lot of tests in a short span of time with help of automated testing? Yes, you can do that. When testing a web development project manually, it can take a lot of time that can reduce your productivity and efficiency in work. However, test automation is speedy and efficient as well that not only saves your time for many other important things but also brings perfection in the work that something else cannot. Through this way, you can significantly speed up the deployment projects with latest development trends to minimize the bugs and errors. When using automated testing for your web development tasks, same test can be run for several times to get precise results even without making changes. Recently used scripts can also be used for different phases of a project to get things in your favor. That’s why; reusability is one of the amazing benefits of automated testing in web development that cannot be underestimated. It is a type of testing conducted to check whether previously developed and tested software still performs the same way after experiencing some alterations or not, and it can easily be done via automated testing. Test automation is fast, accurate and also provides everything you may need to know about test, that’s why it helps you get things on right track without spending a lot of time and energy. Whether you want to go for a meal or to perform any other task, the testing process wouldn’t stop if you are doing via test automation. Even you can also schedule testing for nights in order to get the work done as soon as possible without facing troubles. Automated testing can run for you 24/7 without requiring any human assistance or involvement. A web development agency can enjoy boosted return on investment by implementing automated testing. 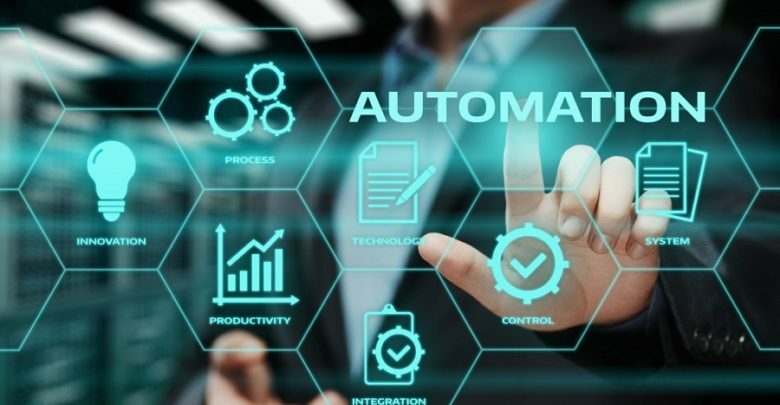 However, test automation might be little bit expensive for your company but it can offer a lot of benefits in web development that manual testing cannot, such as time-saving, accurate & quick results, and 24/7 performance etc. through this way, a web development agency can boost its ROI quickly by providing clients reliable and quality services.